Sony Xperia Z Ultra C6833 gets android 7.0 Nougat Update with unofficial AOSP ROM. Follow this step by step guide to Download & Install Android 7.0 Nougat AOSP ROM On Xperia Z Ultra C6833. Follow the given steps to Update Xperia Z Ultra C6833 to Android 7.0 Nougat Via AOSP Custom ROM. Xperia Z ultra becomes the latest Xperia device to get the unofficial AOSP Nougat 7.0 ROM. Previously, Xperia Z1 has received the unofficial Nougat ROM. There are unofficial Nougat ROMs available for Some Xperia devices, Google Nexus 5, Nexus 6. This is a great news for all Xperia Z Ultra C6833 users who want to experience the latest Android Nougat 7.0 on their devices. 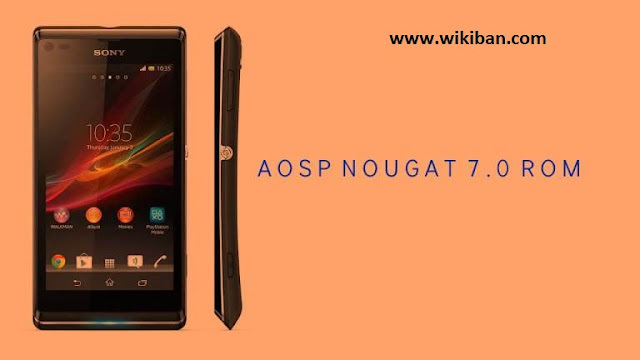 Follow the given steps carefully to Download & Install Android 7.0 Nougat AOSP ROM On Xperia Z Ultra C6833. 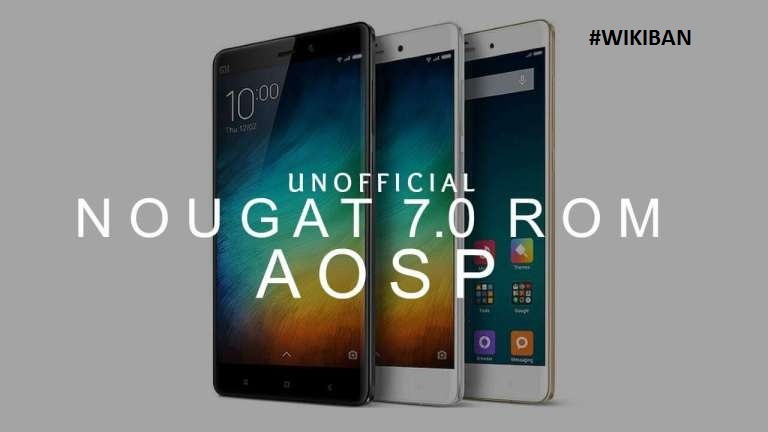 Very special thanks to XDA developer matze19999 for releasing the initial build of Android 7.0 AOSP ROM for Xperia Z Ultra C6833. 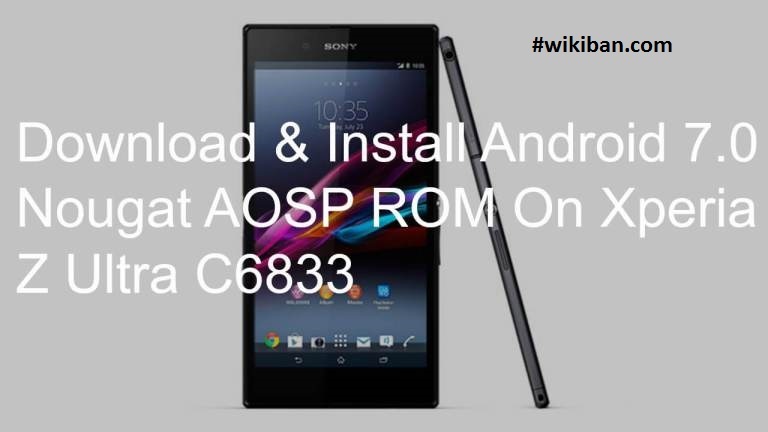 This method only works on Xperia Z Ultra C6833 Codenamed Togari with TWRP installed on it. 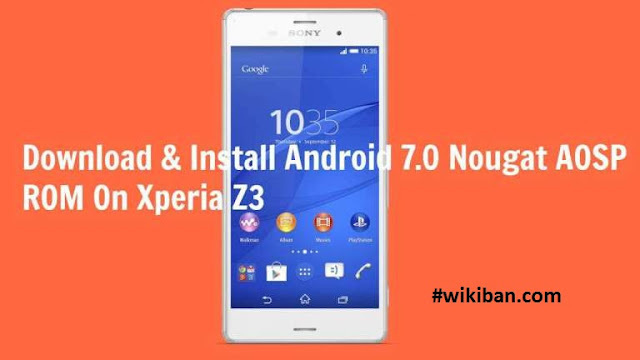 So make sure that, your Xperia Z Ultra has TWRP then follow the given guide to Download & Install Android 7.0 Nougat AOSP ROM On Xperia Z Ultra C6833, This will Update Xperia Z Ultra C6833 to Android 7.0 Nougat. Your Xperia Z Ultra should be updated to Android 7.0 Nougat. 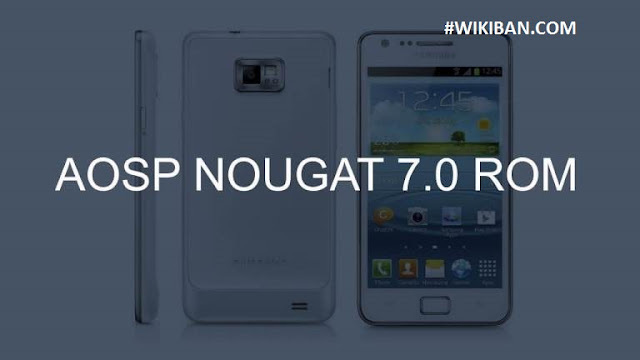 Android 7.0 Nougat Unofficial AOSP ROM is now available for Samsung Galaxy S2 Plus I9105. 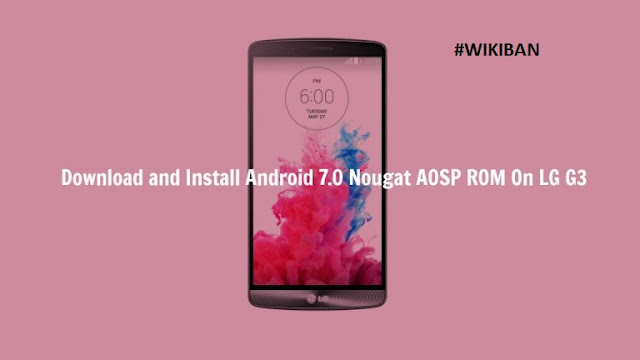 Here we will be sharing step by step guide to Download & Install Android 7.0 Nougat AOSP ROM On Galaxy S2 Plus I9105. Follow the given steps to Update Samsung Galaxy S2 Plus I9105 to Android 7.0 Nougat Via AOSP. since you already know what AOSP ROM means now lets proceed on how to install it on S2 Plus 19105. 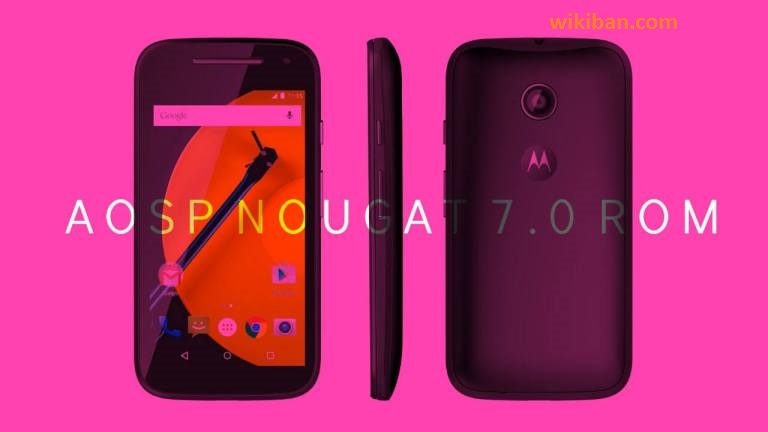 Very special thanks to XDA developer Carlos_Manuel for releasing the initial build of Android 7.0 AOSP ROM for Galaxy S2 Plus I9105. This method only works on Galaxy S2 Plus I9105 international variant with TWRP installed on it. So make sure that, your Galaxy S2 Plus I9105 has TWRP then follow the given guide to Download & Install Android 7.0 Nougat AOSP ROM On Samsung Galaxy S2 Plus I9105, This will Update Galaxy S2 Plus I9105 to Android 7.0 Nougat. 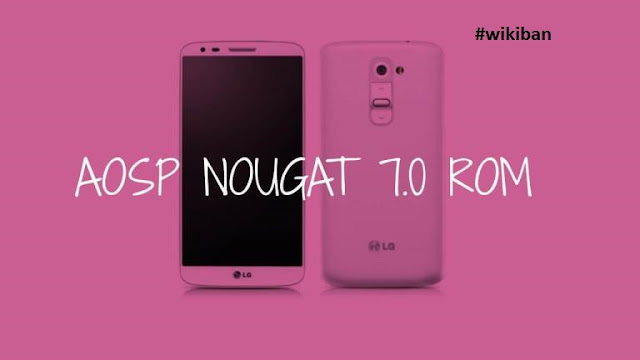 Your Samsung Galaxy S2 Plus should be updated to Android 7.0 Nougat. Today, Opera developers announced a new nice feature. 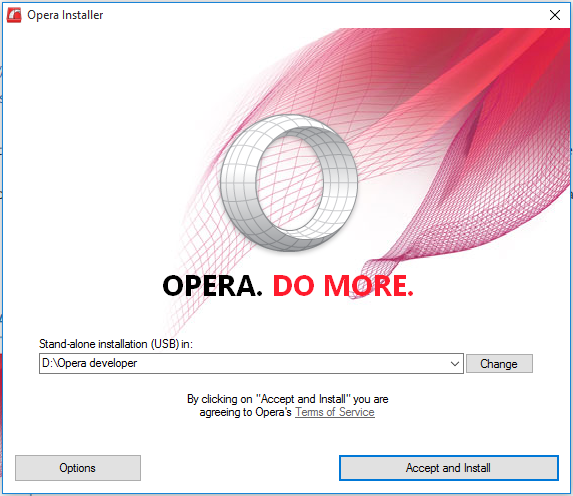 The ability to install Opera as a portable app was added to its installer. Portable apps have the benefit that they do not store settings in the Registry so the same set of settings can be used across different Windows PC or different Windows installations on the same PC. Once downloaded, you can simply run the portable app's EXE. The app does not need to be installed. As of this writing, this new installer is an experimental feature, so it has arrived only on the developer channel. Once it is polished, it will be rolled out for stable and beta channel users. 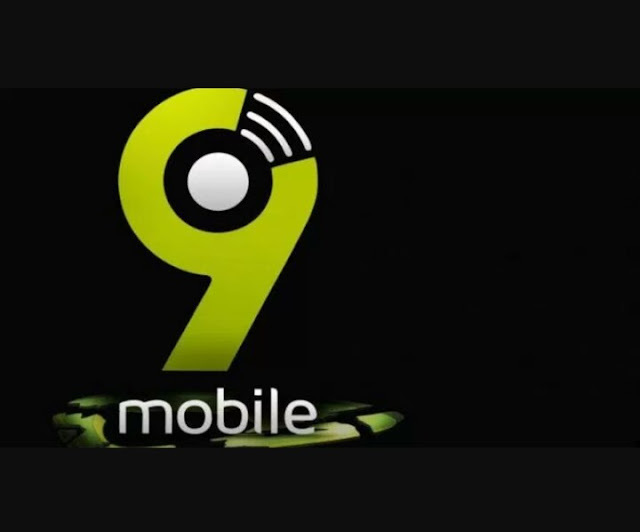 Do you think the portable setup of the Opera browser is useful? How often do you use portable browsers? Tell us in the comments.